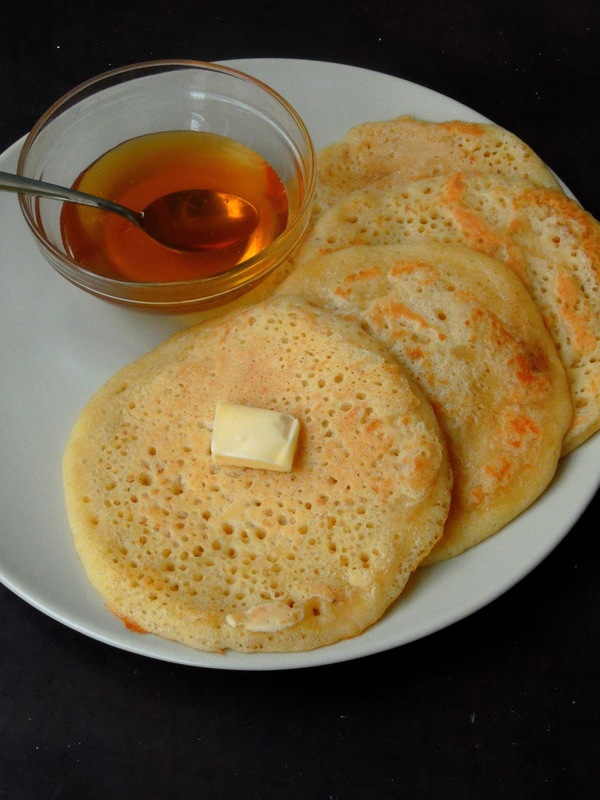 Sidu or Siddu is a Himachal Pradesh steamed yeast bread which is quite famous in this region. 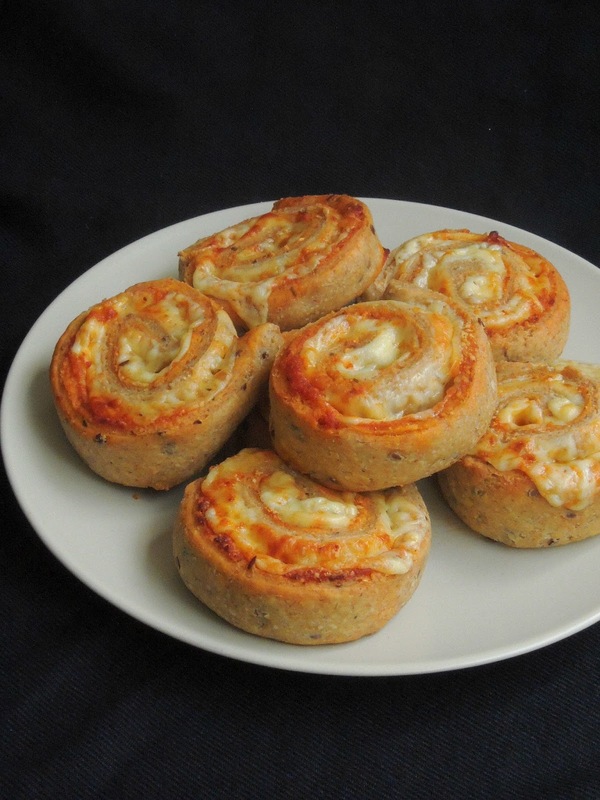 Sidu dough is a yeast based dough which is prepared especially with wheat flour. And this steamed bread have a stuffing in it. 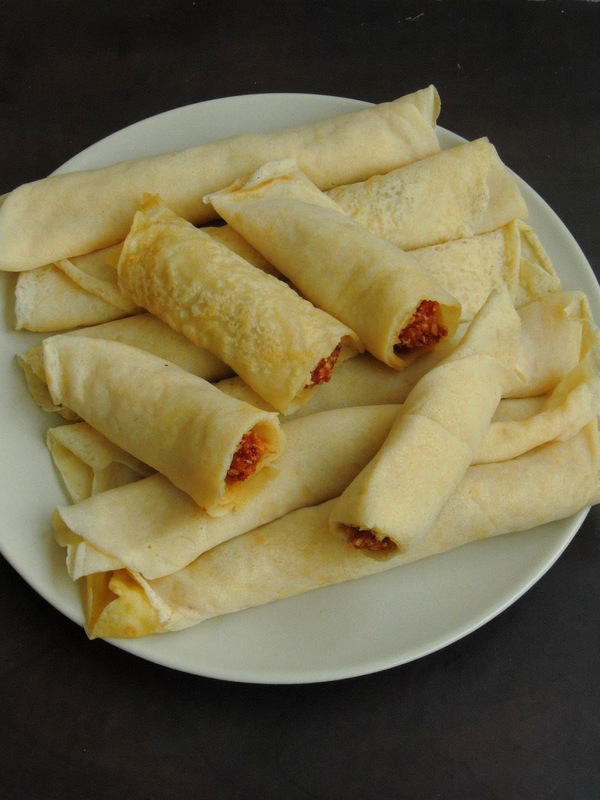 Though the stuffing can be anything, however the most known stuffing is prominently prepared either with walnuts or paneer along with a combination of vegetables. 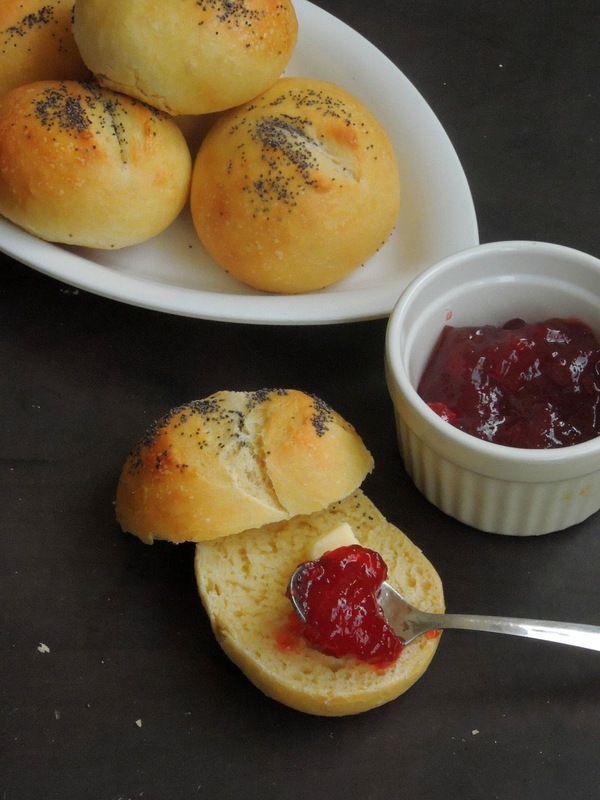 This steamed yeasted bread is definitely a must to try. 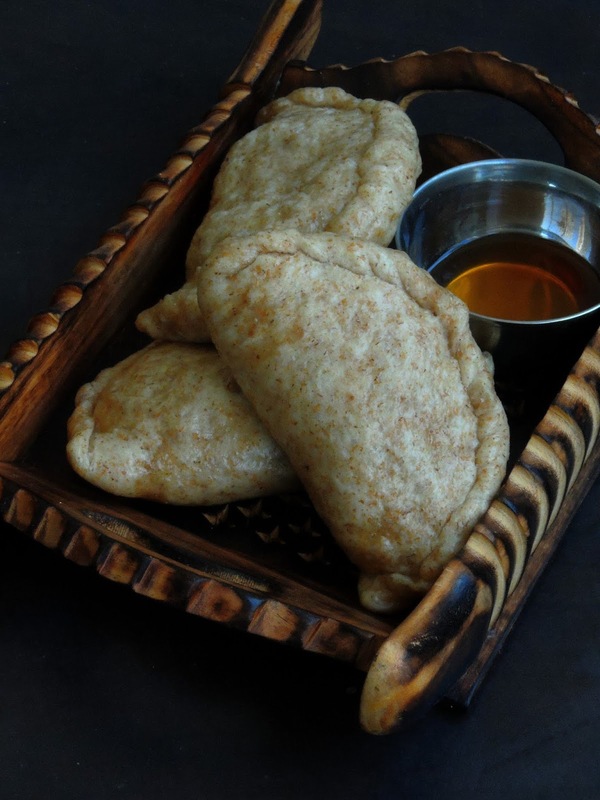 Normally served with ghee, dal or with coriander chutney, this steamed bread is quite famous during winter. 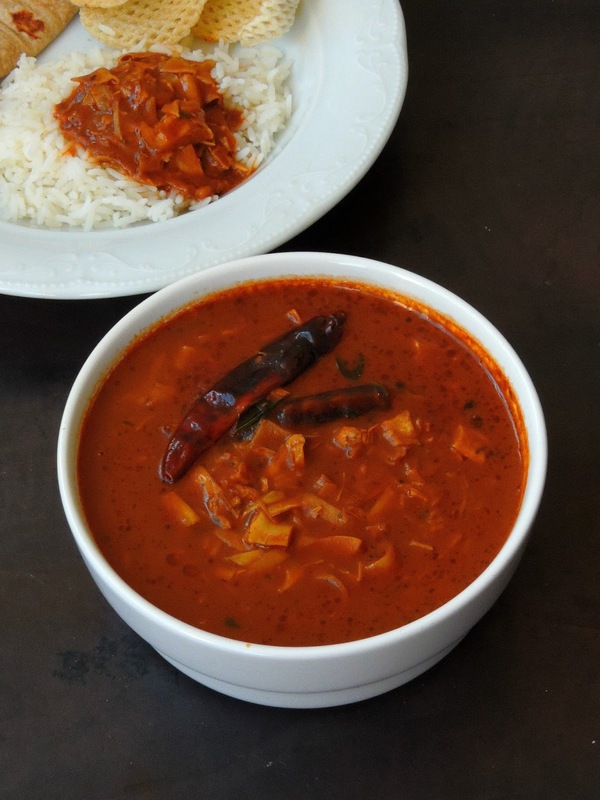 Warm Siddu is definitely a fabulous dish to taste while the weather is bit chilled outside. 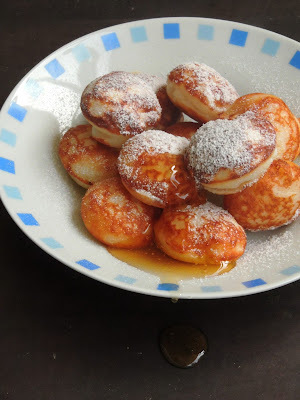 Traditionally Siddu is shaped as half moon, however they can also rolled as round buns. 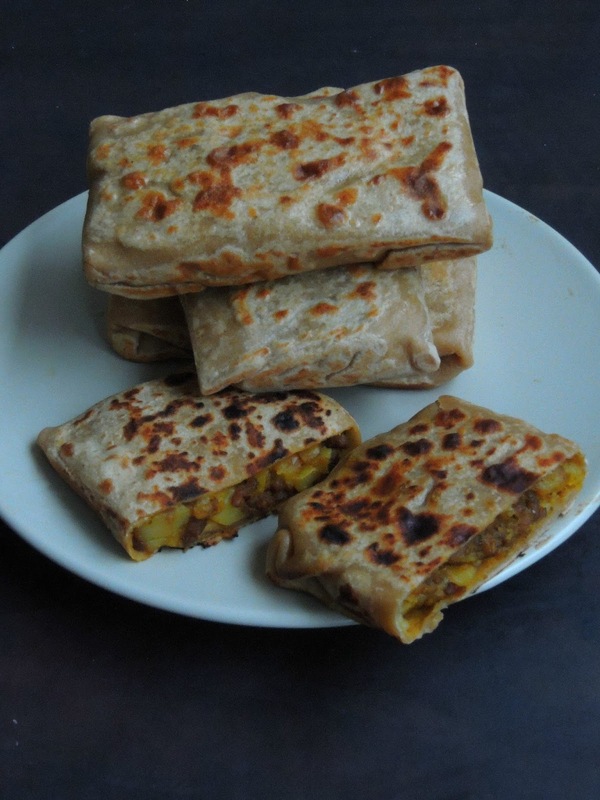 Siddu is a typical dish of Himachali cuisine which is definitely a delicious bread. I tried Siddu at home for this month's a monthly event started by me, which is now hosted by Mayuri Patel. I will always look for simple rice dishes to prepare whenever i feel bored to cook especially for our lunch on week days. And i have bookmarked some easy dishes to dish out quickly on those days. One among my bookmarked recipe is this Pudhina rice from Hari Chandana's Blend with Spices. 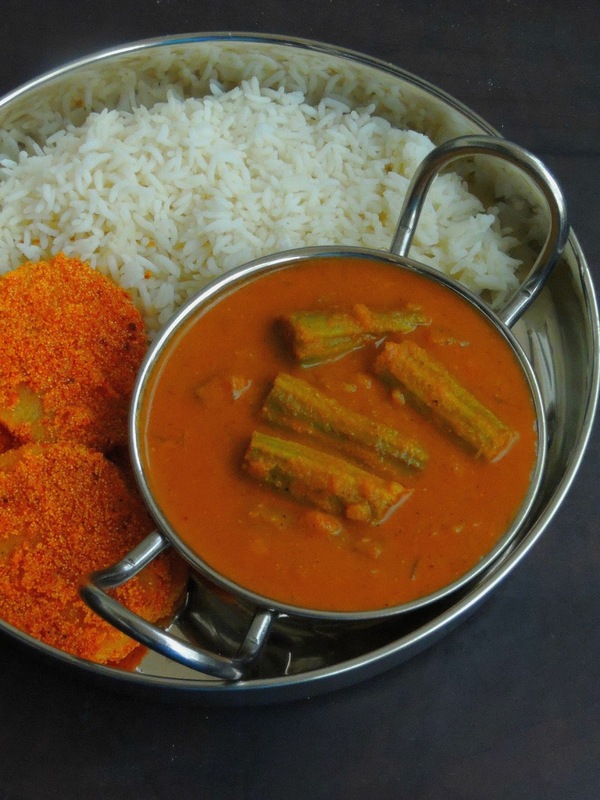 Am an ardent fan of Andhra style dishes especially for their pickles. Whenever i cross a different and easy breezy dishes from this cuisine, i dont forget to bookmark them. 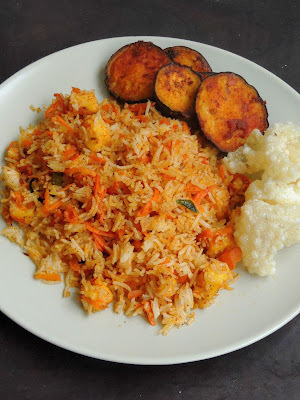 I crossed this dish in Instagram when Hari chandana posted her video recipe. And the simplicity of this dish caught immediately my attention. Obviously i bookmarked it for later. 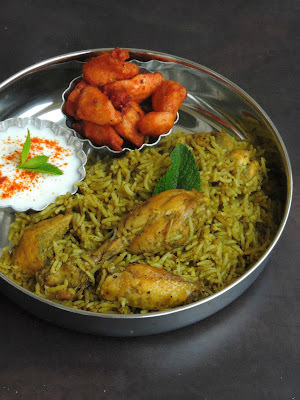 I prepared this dish few days back for our Sunday meal along with a curry leaves spiced powder rice dish. Served along with some spicy chicken thighs, everyone at home enjoyed thoroughly this flavoursome rich rice dish without any fuss. Whenever i cross some different breads, i dont forget to bookmark them immediately, one among those bookmarked bread is this Vegan seeded challah bread. 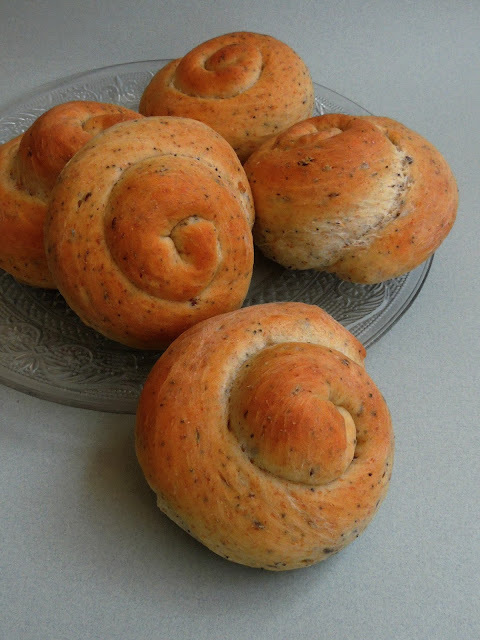 I recently crossed this extremely seeds loaded challah bread at Pavani's Space. Since this bread is loaded with varieties of seeds, these challah bread caught immediately my attention. These vegan breads are just prefect to enjoy with some salted butter or jam to kick start a day with. 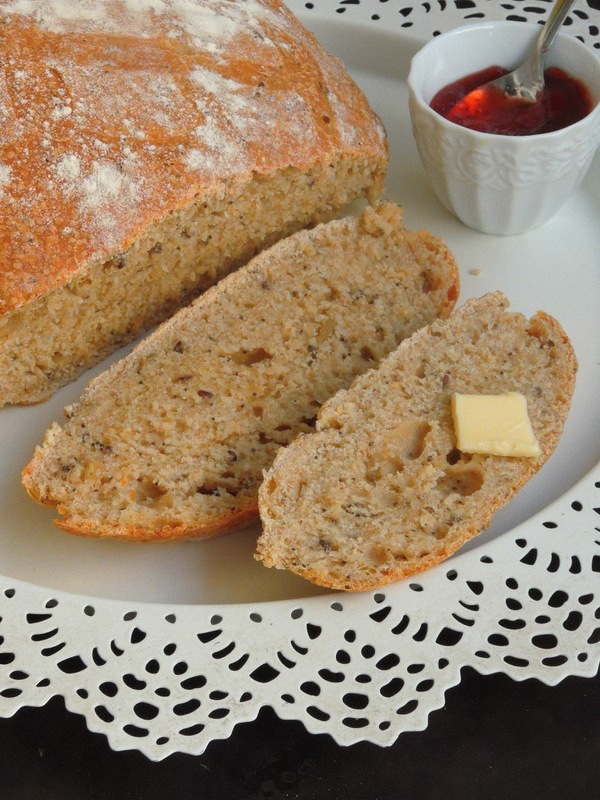 And these breads works prefect awesome as accompaniment to serve along with a bowl of soup or make your own sandwich with. And this bread calls for pumpkin seeds, black poppy seeds, flaxseeds, sunflower seeds, sesame seeds. The breads are seriously very crunchy and we just enjoyed having this bread for our lunch along with a simple potato bhaji. 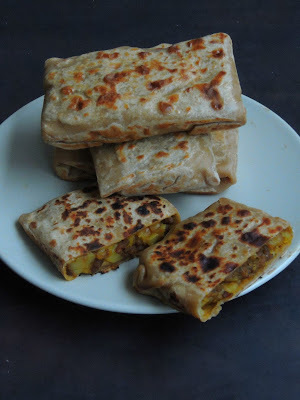 Yes can even pair these breads even with our own Indian curries as well. I have couple of Bookmarked recipes to be cooked, its getting much harder to go with when you decide to cook up something especially from your bookmarked. Yes i have numerous bookmarked dishes to try and taste at home. However thank god to this week's theme, you might have guessed my theme for this week' blogging marathon na. 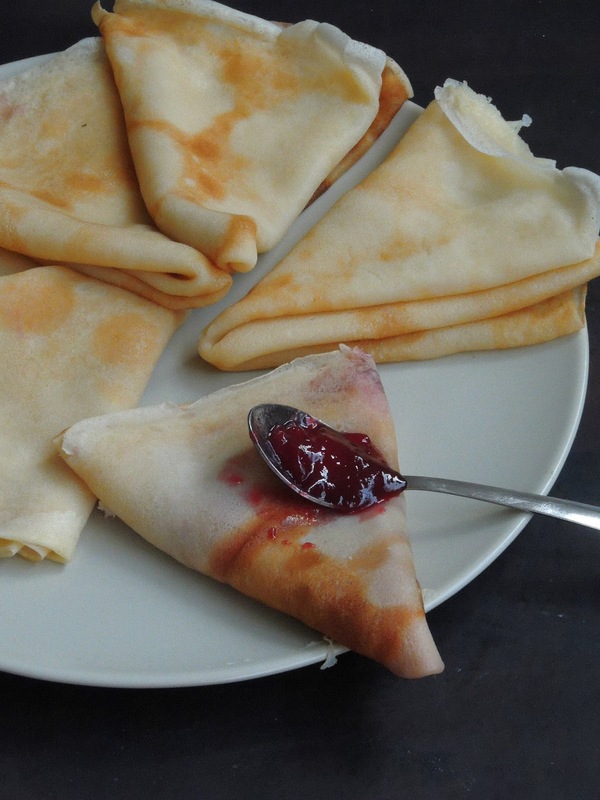 Yes its Bookmarked recipes, and i have dished out three different dishes from my bookmarked lists. 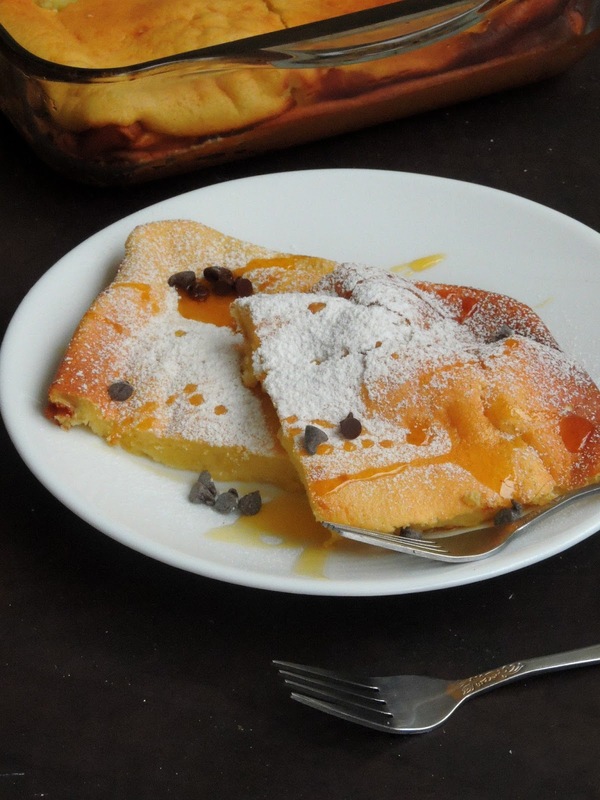 Am kick starting this week's theme with a fabulous Vegan, gluten free dish. 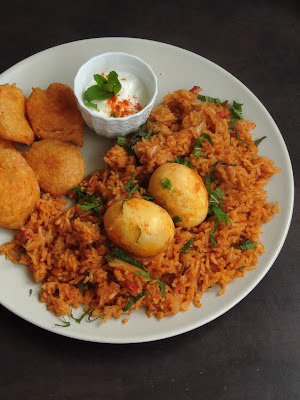 My today's dish is quite a filling meal which is very simple and easy to cook. 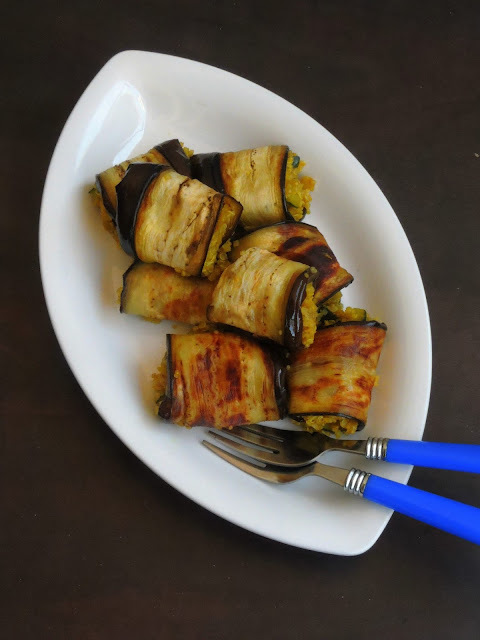 Actually i prepared this stuffed eggplant rolls for our lunch and we enjoyed thoroughly as this dish is quite a satisfying meal to whoever doesnt want to spend more time in their kitchen. A simple and quickly cooked spiced quinoa stuffed in a grilled or pan fried eggplant slices makes this ultimate dish. Langarwali dal is a delicious, protein packed dal served at the Langar in the Golden temple in Amritsar. 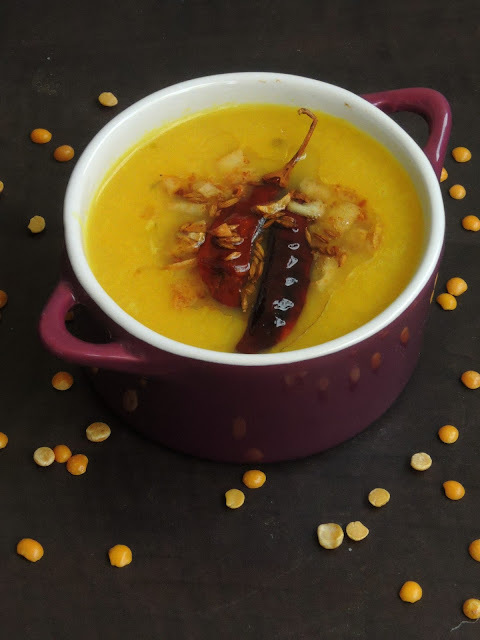 Since this dal is served regularly in Langars or in Dhabas in Gurudwaras, this dal is called as Langarwali dal.This ultimate dal dish calls for Whole urad dal aka whole black gram and channa dal cooked with simple spice powders. 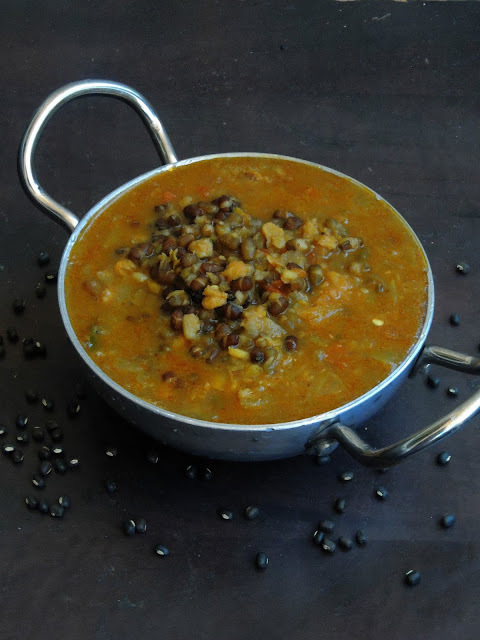 Definitely a fabulous dal to give a try without any fail if you love dal based dishes in your weekly menu. 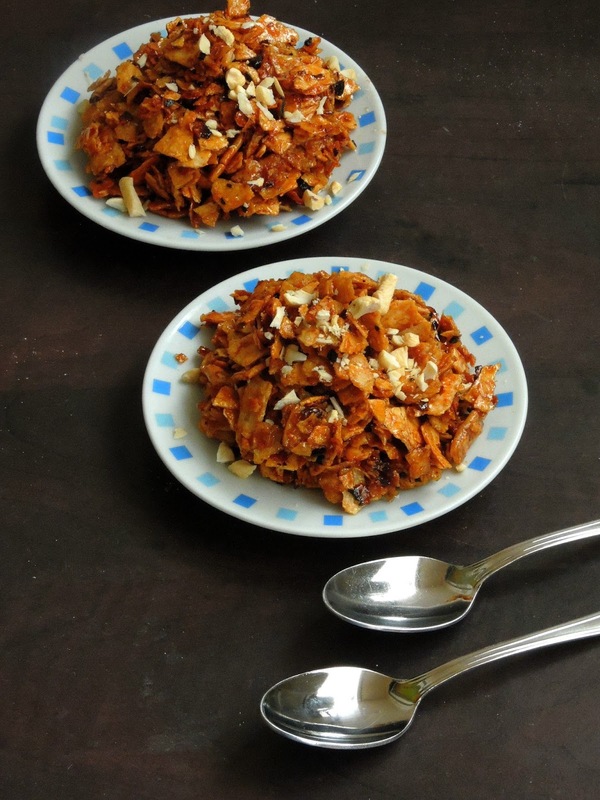 This thick flavourful Maa choley ki dal is quite a different from the popular Punjabi Dal Makhni. Both Whole urad dal and channa dal are slow cooked for making this lipsmacking dal. 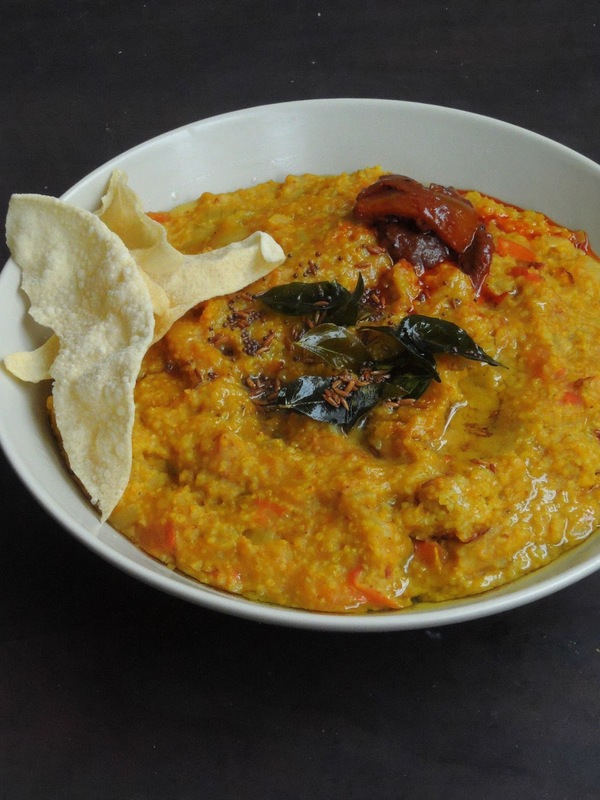 Soaked dals cooked in a open deep pan with usual spice powders makes this delicious dal. But still for easy cooking, i used pressure cooker method which helps a lot to dish out this extremely delicious dal with less efforts. 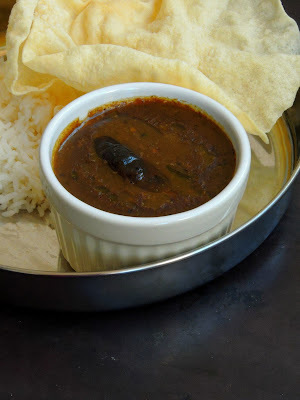 I was looking for a different dal dish for this week's blogging marathon. 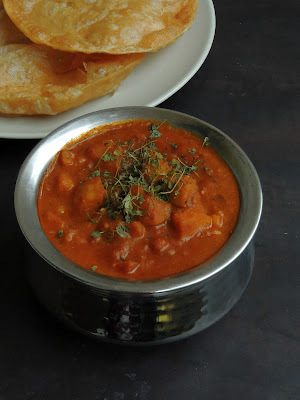 You might have noticed that am running this week's blogging marathon with Dazzling dals as theme. 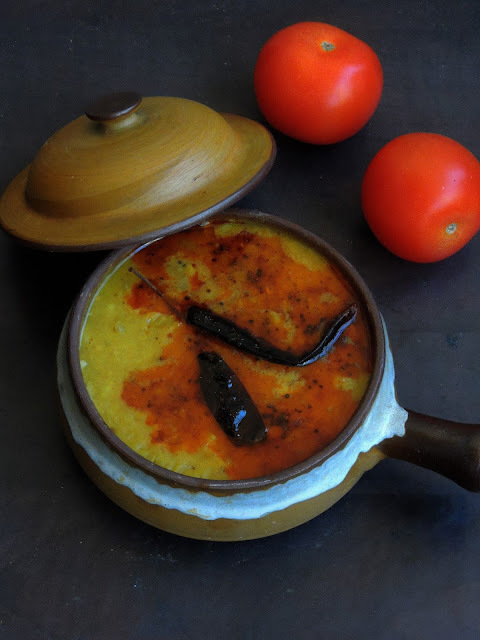 After a delectable Dhaba style dal fry, my post for this week's theme goes for an another interesting, easy breezy and definitely a comforting dal dish from Awadh cuisine. Google master took me to Chef Sanjeev Kapoor's Site where i crossed this delicious dal. 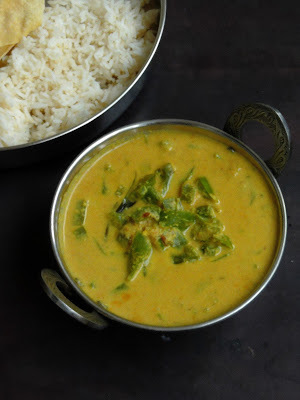 This dal calls for easy ingredients with usual cooking process, but the interesting addition in this dal is Milk. Yes you heard it rite, milk is used in this dal dish. Adding milk in a dal is completely new for a South Indian like me. Even i was bit skeptical about this addition, but trust me i was completely wrong. If you are looking for a fingerlicking dal dish, am sure my today's Dhaba style dal fry will definitely tempt you to give a try at home. Dhaba style dal fry is quite a popular North Indian lentil dish served in Dhabas. This dhaba style dal is enjoyed along with rotis or else with hot steaming rice . This dal fry is prepared completely with toor dal which is also known as Arhar dal. Dhabas are small restaurants which are typically situated on alongside of roads and highways. 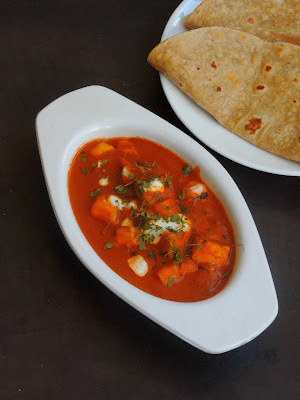 Most of the dhabas serves rustic Punjabi dishes, you can find many delectable both vegetarian and non vegetarian dishes in every dhabas. If you planning a trip to go to Northern part of India, dont forget eating at Dhabas. Most of the dishes served in Dhabas tastes ultimate.Yes Dhabas dishes are known very much for their simplicity and for their flavors. 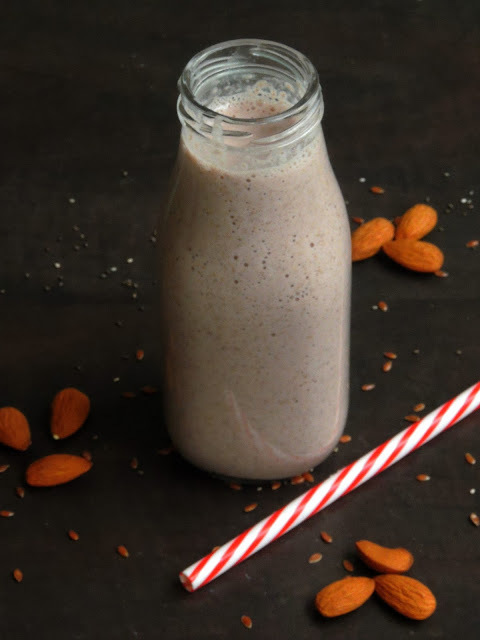 Breakfast smoothie, this smoothie is quite enough to fill some hungry tummy easily with less efforts. 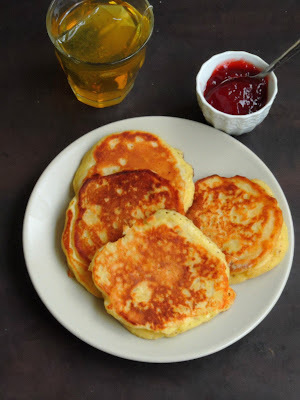 Actually am not a breakfast person earlier, i usually skip them but now am very much strict towards me to have atleast a slice of bread with a cup of coffee or tea before leaving. And this works,am skipping that mid morning snacking habits which helps a lot for not skipping my lunch. Yes i love snacking and now having breakfast in morning is literally keeping me away from it. If i dont feel like having a bread slice, i will whisk some smoothie to fill my tummy. And this works even for my kids. Obviously i do prepare varieties of smoothies early in the morning to finish our breakfast in time.One of my recent trial with breakfast smoothie is this Almonds, chia seeds smoothie. Third dish with Quinoa for this week's blogging marathon is our usual South Indian masal vadai aka channadal fritters loaded with quinoa. You might have noticed that am running this week's blogging marathon with Protein rich ingredients and i opted for Quinoa. Quinoa is a protein rich grains,and these tiny grains are extremely versatile to dish out many incredible dishes out of it. 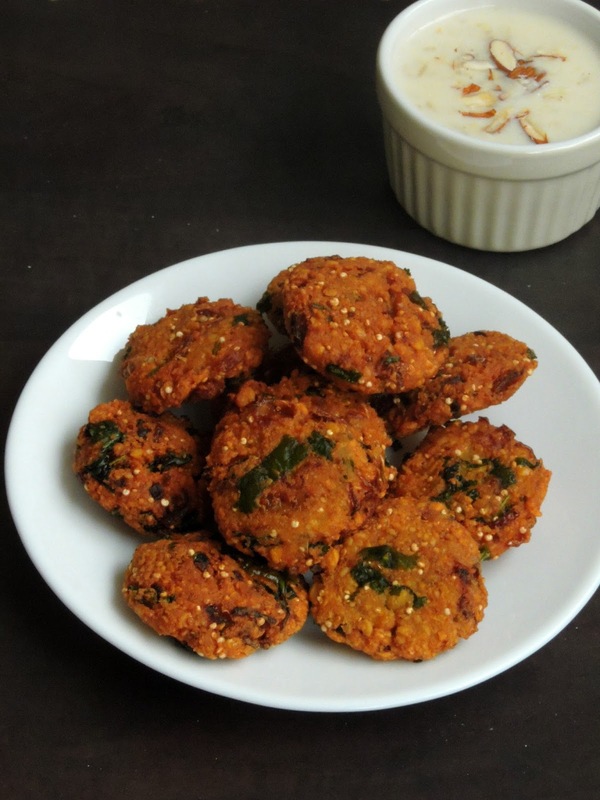 Masal vadais are quite popular in South Indian cuisine, these dal based fritters have their own place in any festive meals or for an evening snacks. These masal vadais are common snack foods in many tea shops and they are easily available in each and every corner of Tamil nadu. Its quite a street food as well. 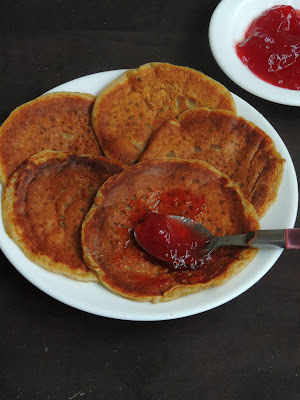 Masal vadais are prepared with many variations, however channadal based masal vadais are the most common one and i love these vadais very much. If you are looking for a healthy and droolworthy Indian sweet dish for your festive meal or to celebrate an event, dont forget to give a try to this gluten free Quinoa coconut milk payasam. 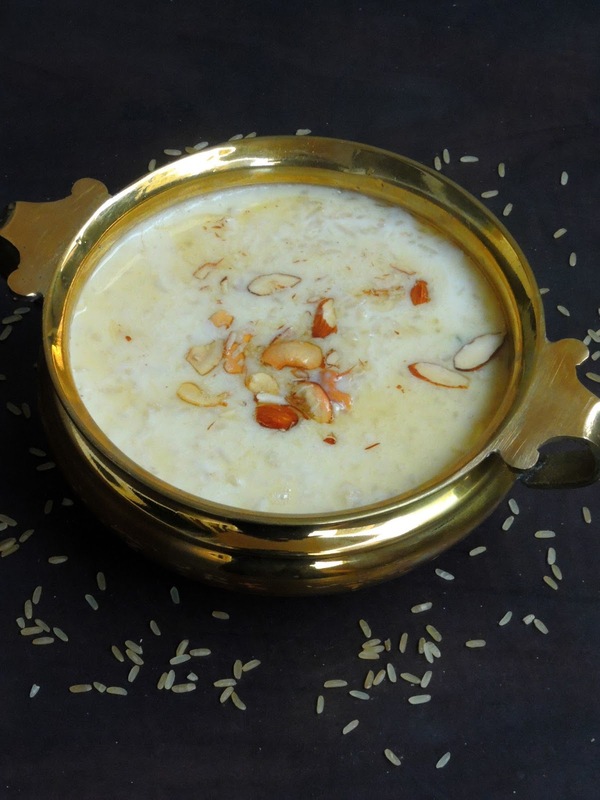 Actually South Indians makes ultimate coconut based kheer with freshly squeezed coconut milk along with rice. 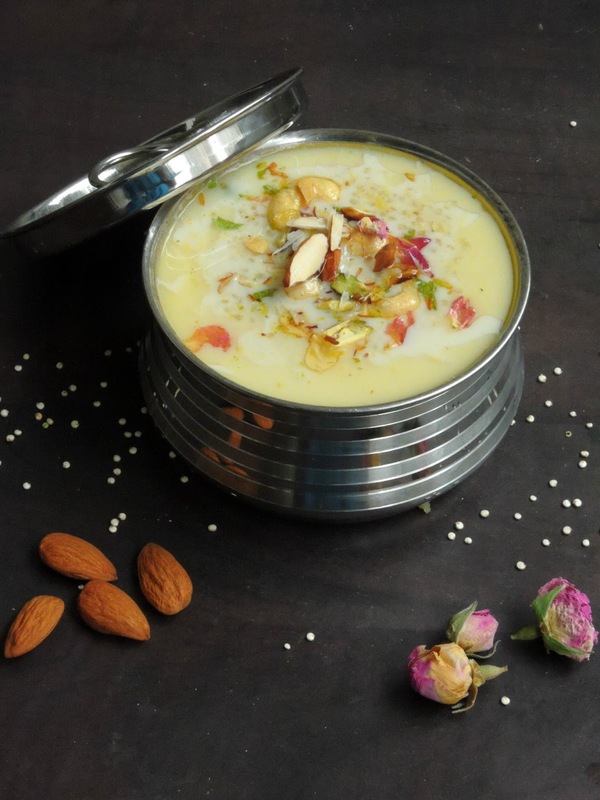 Obviously i cant stop myself to dish out the same kheer aka payasam with protein rich quinoa. 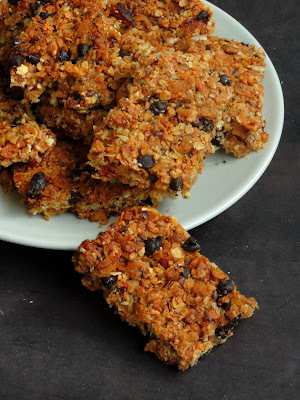 Am running this week's blogging marathon with Protein rich ingredient as theme for this week. After a tangy and fingerlicking quinoa vatha kuzhambu, am posting an another delightful and super delicious kheer prepared with less efforts. 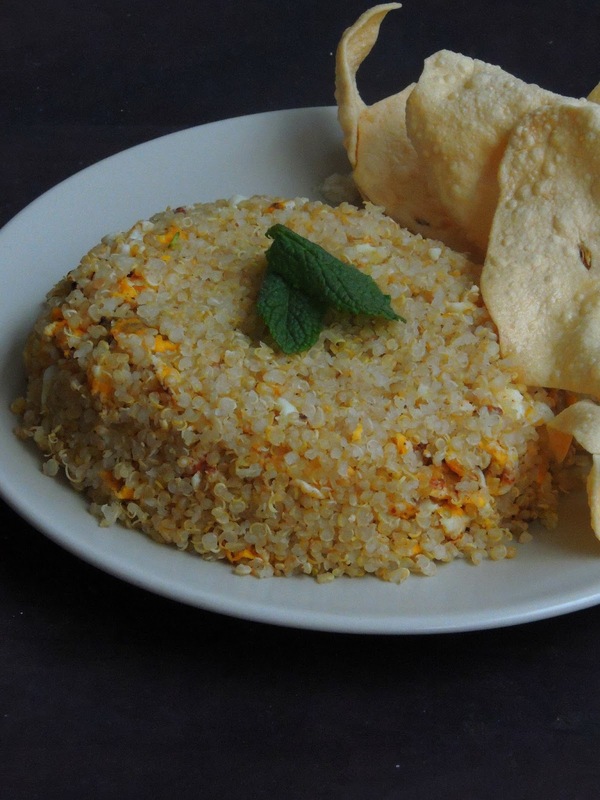 Quinoa is definitely a versatile grain and you can cook many ultimate dishes out of this Protein rich grain. 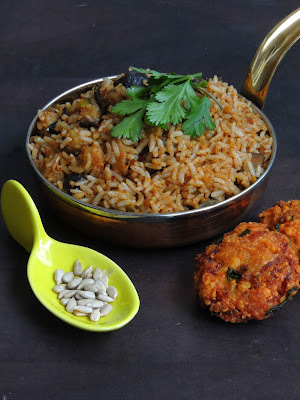 I have been cooking with these grains since a while and this grain is one of my favourite grain after Oats. If you want to give a try to this grain, give a try with a sweet dish with this ultimate grains. 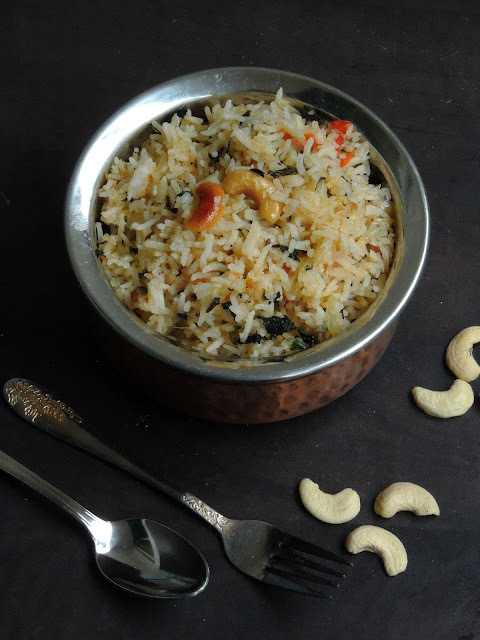 If you want to give a twist to your usual Vatha kuzhambu saadham aka tangy dry turkey berries or dry black nightshade berries gravy with rice dish, then you have to look at my today's dish. Actually while i was running the Mega marathon, i picked No onion No garlic dishes as theme for my second week of April's marathon. And i prepared this lipsmacking gravy for the theme, but unfortunately i couldnt post this delicious dish for the theme. However I learned this dish from a Chef who is a good friend of mine. He rocks with so many interesting dishes and i crossed him accidentally through Facebook. When we were chatting i asked him to give a different dish to cook at home but i was looking for a traditional one. Then he asked me what about making no onion no garlic recipes and he suggested me one of his signature dish aka Vatha Kuzhambu without onions and garlic. 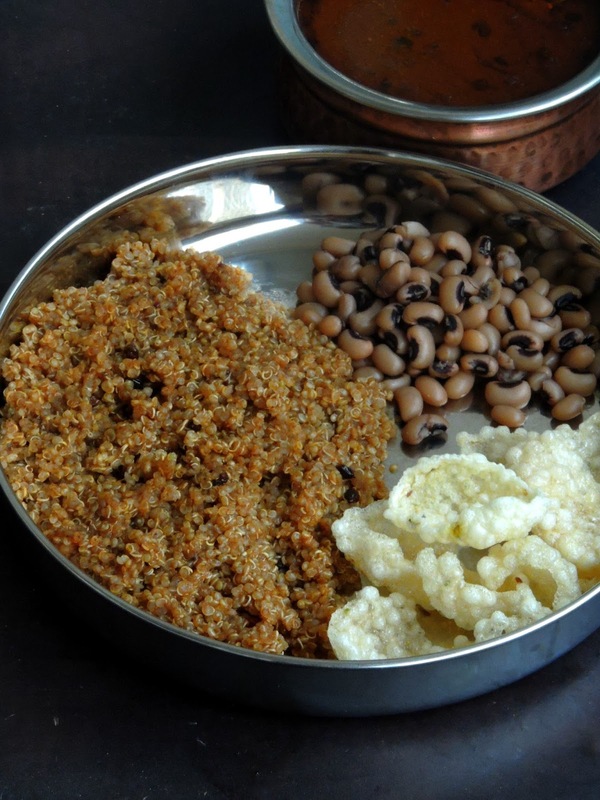 Immediately he gave the ingredients list and i dished out this lipsmacking Vatha kuzhambu loaded with dry black night shade berries for our lunch. You might heard or had Churma, one of the popular sweet dish prepared either with crushed baatis or rotis with ghee and jaggery but about Churmo? you may wonder na. 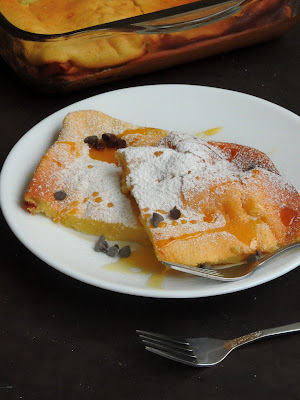 Even when i crossed this dish while googling i was very much surprised to see this Goan sweet. Obviously i was very curious to try this dish at home. And bookmarked immediately from Pooja's Space. Pooja shares many delicious Goan delicacies with catchy clicks. 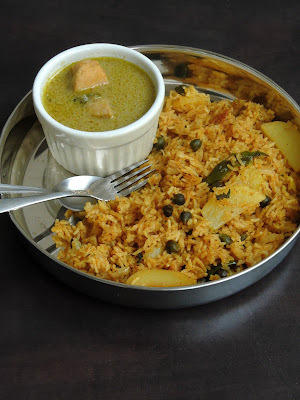 Whenever i feel like cooking a different Goan or Konkani style of dish, i cant think more than going through her space. And this churmo is also from her space. She says that Goan Hindus have a tradition to send a sweet baskets to their married daughters during festivals like Diwali and Ganesh chathurthi. And this Sweet baskets have varieties of laddoos,pedhas, karanjis and chivdas etc. One among those sweets, a mildy spicy Churmo also have its own place. 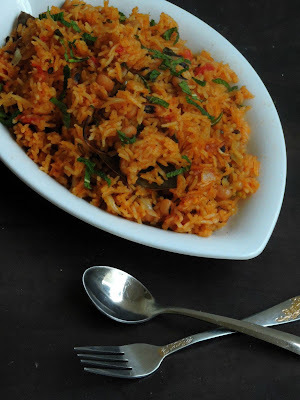 You might have noticed that am cooking from Goan cuisine for this week's blogging marathon. Yes my theme for this week is Regional cuisine from a country. Though many regional cuisine do exists, i couldnt resist to go with Goan cuisine. This cuisine is particularly very interesting to explore as most of their traditional dishes are influenced by the Portuguese cuisine. 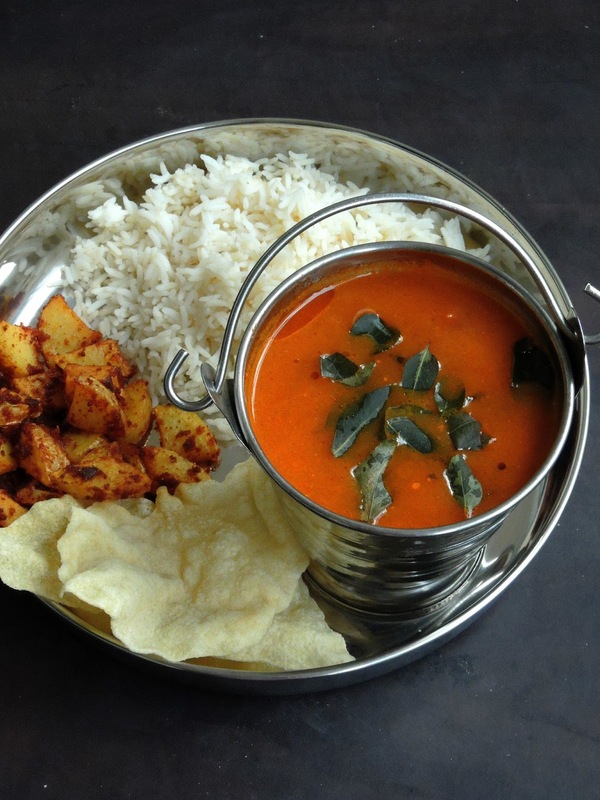 Seafoods have their own place in Goan cuisine, however you can still find some aromatic vegetarian curries. 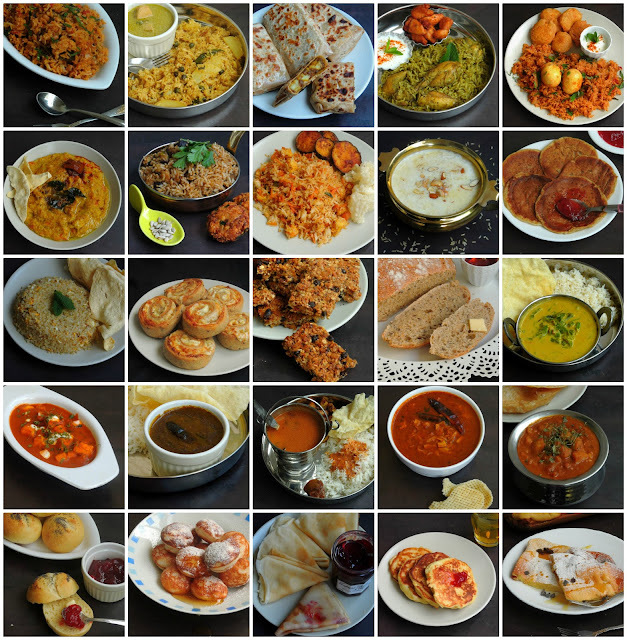 While googling, i have crossed couple of delicious vegetarian and vegan dishes from this cuisine. Even i was surprised to see some dishes are seriously very simple to dish out with pantry friendly ingredients. Obviously i picked an aromatic curry from Pooja's space which is an easy breezy curry to cook and serve with rice and papads. Flavored with a special masala paste, this curry is also prepared with cooked dal. Though we finished with our April month's mega blogging marathon, we are back to our usual 3 days of blogging marathon which kick starts from today. And am taking you all to a beautiful Indian region 'Goa' which have its coastal region known as the Konkan. Its is bounded by Maharashtra in North and Karnataka to east and south, and Arabian sea on its western coast.I had an immense chance to visit this coastal region long back during our Indian trip. Goan cuisine is a fabulous cuisine with many delicious dishes which is very much influenced by the Portuguese cuisine. I picked Regional cuisine of a country as theme for this week's blogging marathon, hence am going to post three interesting Goan traditional dishes. You cant give up few things in your life, for me its blogging. I cant let down my blog baby for any reason. Its very close to my heart and i love blogging. Though my professional life is taking most of my leisure time, i dont want to stop myself from blogging. This virtual world gave me so many wonderful friends, lovable sisters, adorable followers and many more relationships which i never imagined or expected until i started blogging. Seriously since few months, i even want stopping blogging as it was seriously hectic to cope up with my weekend's chores. But blogging marathon pulls me everytime to come up with some interesting posts. As a member of this wonderful Blogging marathon family, we marathoners run a month of blogging twice a year. Yes every year during the month of April and September, we ran with different themes. And its been a ritual now, apart from it, we ran three days of blogging marathon which is quite easier for me to plan and post before the day ends. And this year's April theme was Explore the flavors. This month's Mega marathon have two options, yes either you pick a theme per week, or pick a theme and cook for a month. Obviously i opted for the easy one, yes i blogged for 4 weeks with 4 different themes. With a super duper busy schedule, i cant go with a theme for a whole month. However i dont regret picking easy themes and finishing the marathon in time.